This session presents contributions describing landslides from highly contrasting climatic conditions ranging from boreal zone to mountains in temperate and tropical climate. 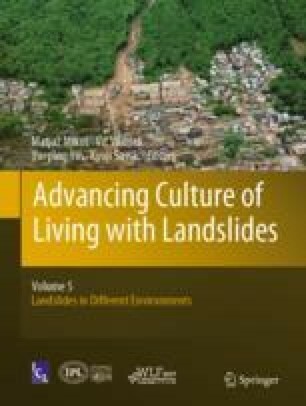 Majority of the presented research is motivated by solving landslide problems with aim to prevent negative effects of landsliding on societies through improving knowledge about conditions and processes responsible for landslide occurrence and size. Large attention is paid to climate driven environmental processes (e.g. permafrost degradation) which increase landslide occurrence frequencies and magnitude.